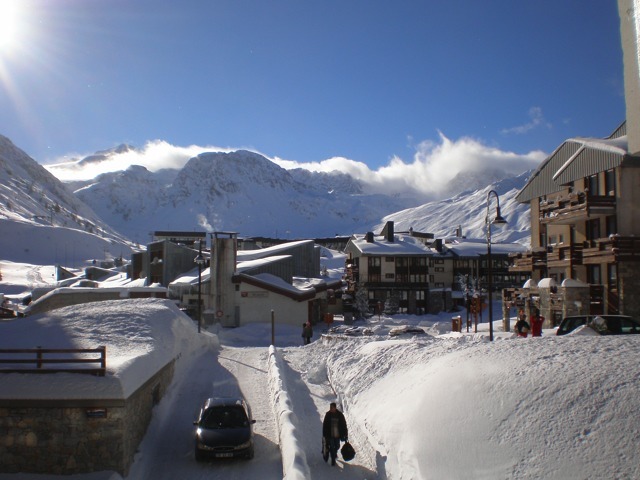 Le Lavachet is the smaller of the three main areas of Tignes and is home to some great shops, bars and restaurants. 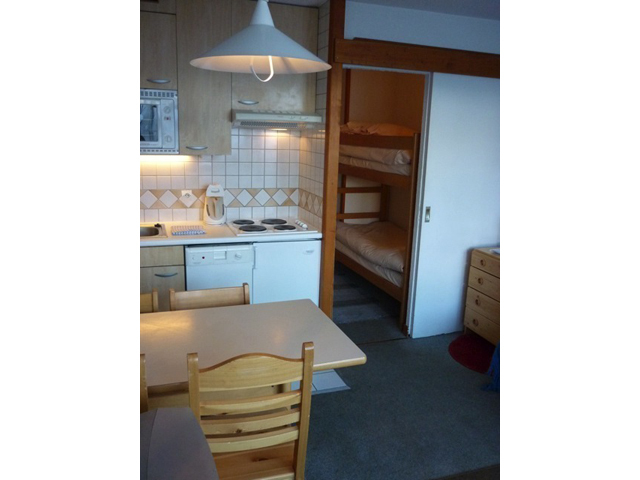 Le Home Club is centrally located and is just 50 metres from the supermarket and other facilities. 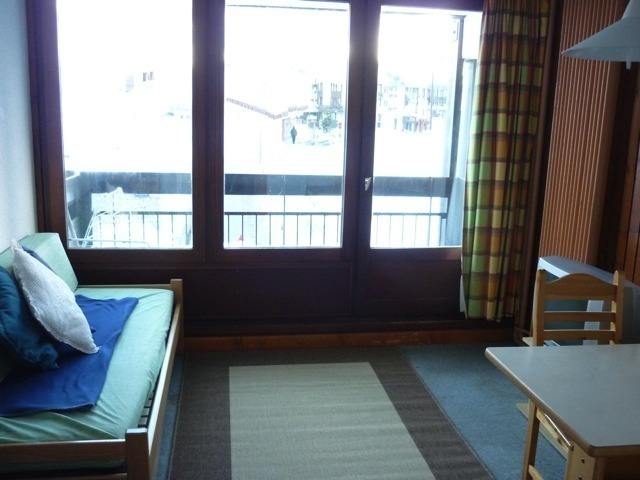 The nearest lifts are the Paquis and Chaudannes chair lifts which are only a few minutes walk away, and it is possible to ski right back to the apartment block. 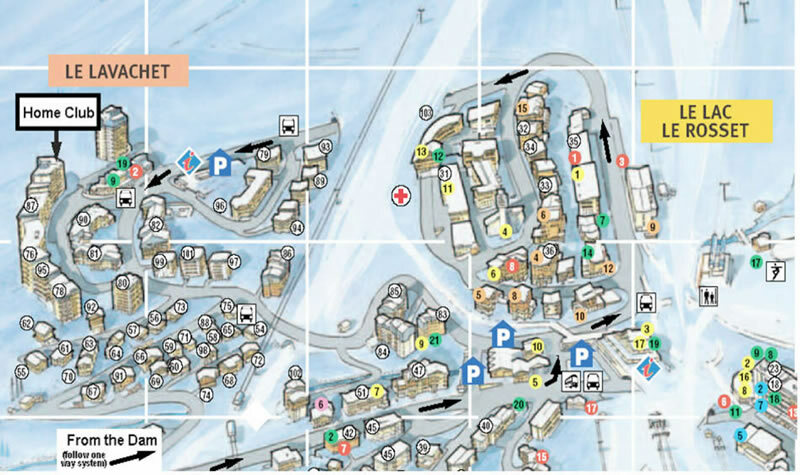 There are two bus stops close by so if you fancy exploring the rest of Tignes you can hop on one of the free, non-stop resort buses. Number 5 is on the first floor with a South facing balcony looking up to the Grande Motte, so it’s a real sun trap on a clear day. 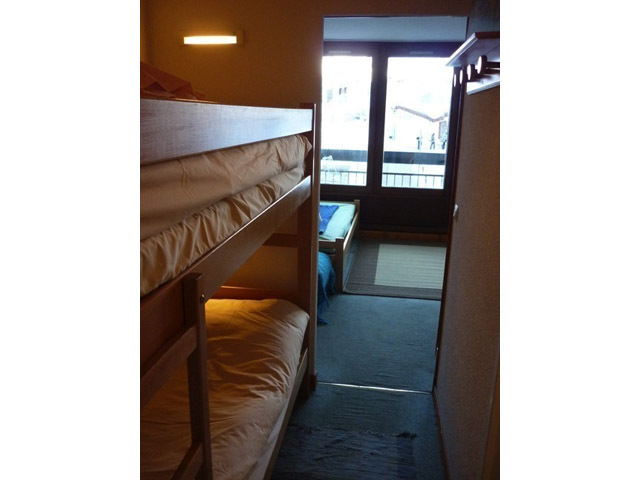 There are bunk beds in the hall way, leading through to the living area where there is a double sofa bed. 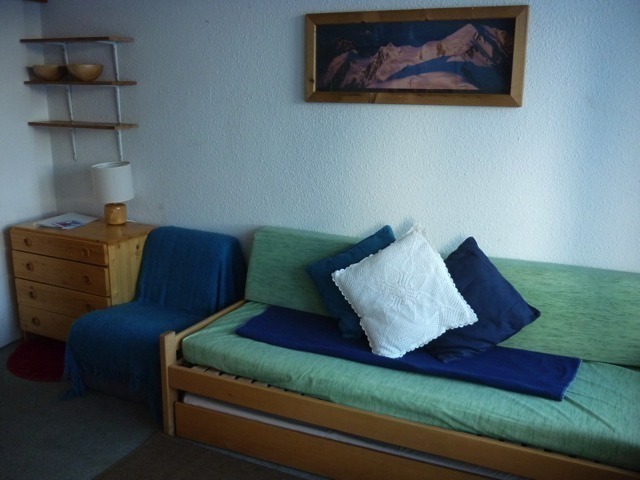 It sleeps 4 people in total but is well suited to a couple or 2-3 singles. 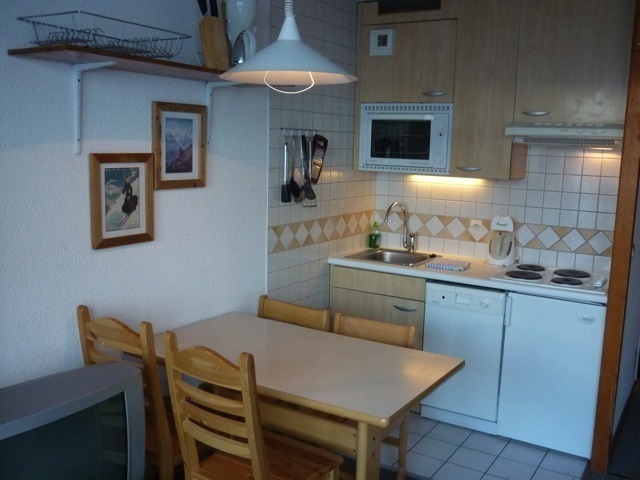 There is a small kitchen with a dining table. The bathroom is in the hallway to the right of the bunk beds. The kitchen has 4 hobs, a dishwasher, a fridge freezer and a kettle. In the living area there is a TV with a Playstation 2. The Playstation also doubles up as a DVD player. 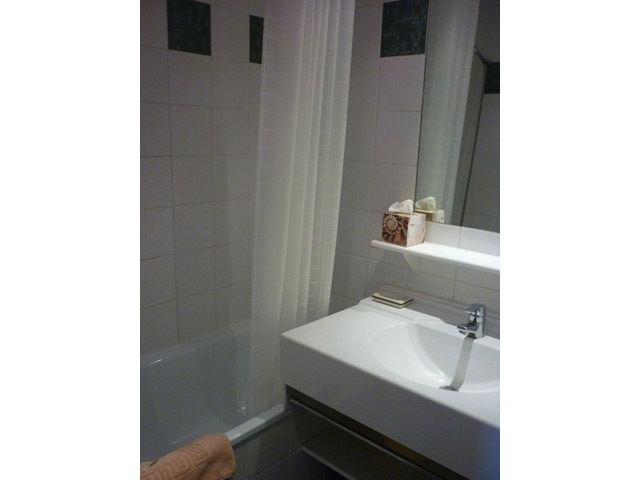 There is a full sized bath in the bathroom with a shower attachment, a washbasin and a toilet.